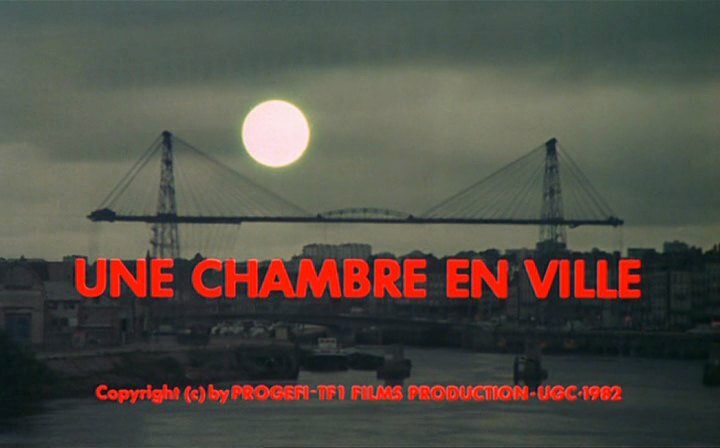 Ah la vache, quel film ! Among the last of Jacques Demy's movies, a very impressive melodrama, with Dominique Sanda, Danielle Darrieux, Richard Berry… all singing their text. And it's never ridicule. 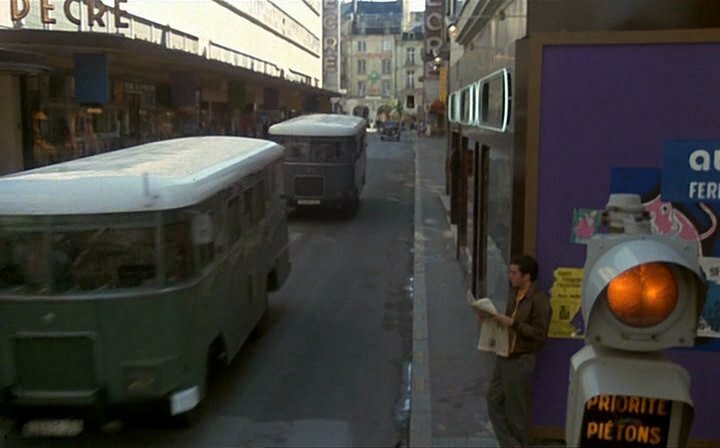 Set in Nantes in 1955 (and shot there in 1981 or 82). Compelling. And only two short sequences where a Traction is seen, too small to be listed. A performance too, for this kind of period film! While I cool down, I let you identify the few vehicles that are to be.